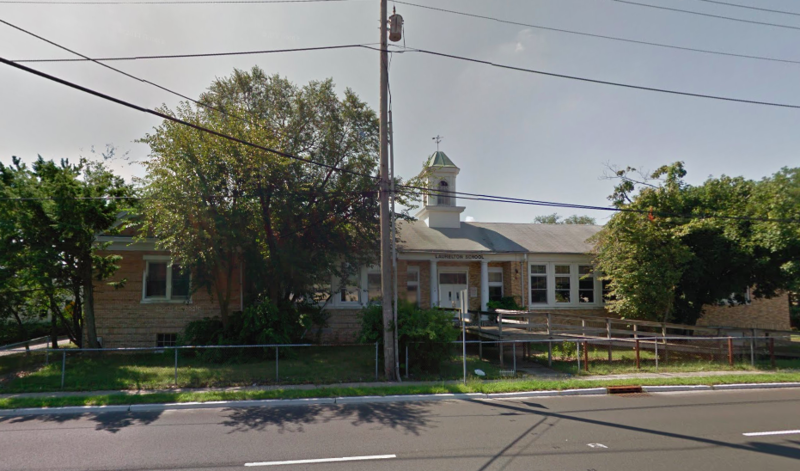 Brick school officials are hoping a reworked proposal to subdivide the Route 88 plot where the long-shuttered Laurelton School is located will be approved by the township’s planning board. The school was shut down after the 2007-08 school year and has since become an “eyesore” for the district, as one official described it. The district, in 2013, proposed dividing the plot of land into two parcels and selling one, but the plan was rejected by the planning board since the lot areas did not fit within the township’s zoning ordinance. Under the new plan, which has yet to be filed with the board, the school district will revise the lot lines. Edwards said the district wants to sell a portion of the property, rather than the entire plot, because the district uses about half of it as a warehouse and would like to keep that facility open. The building has generated interested in the past, he said.